AFE suspension compenents can transform your Corvette to a track star. AFE has the Pfadt Series and Johnny O'connell tuned shocks, coilovers, sway bars and full suspension pac kages to set up your C6 for any style race. Driving your car or truck is what it is all about. 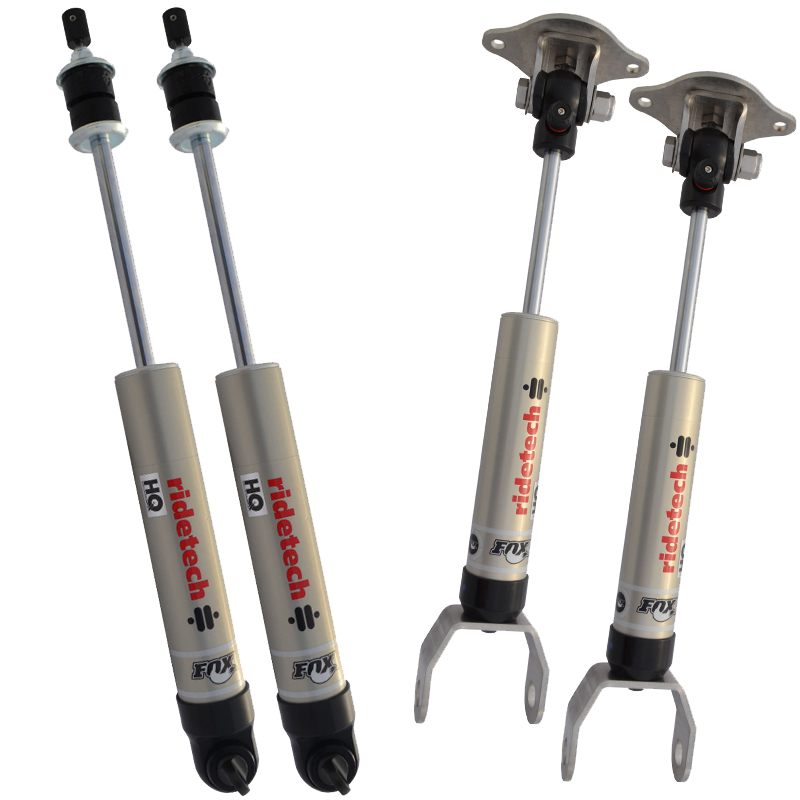 Ridetech manufactures suspension systems that let you get the most from your ride. So the question is: what do you want from your ride? Smooth comfort? Pe rformance? Adjustability? You decide, Ridetech delivers, then you DRIVE! Wtih several options from entry level coilovers to a full airbag suspension Air Ride Technologies has your 5th gen Camaro covered. 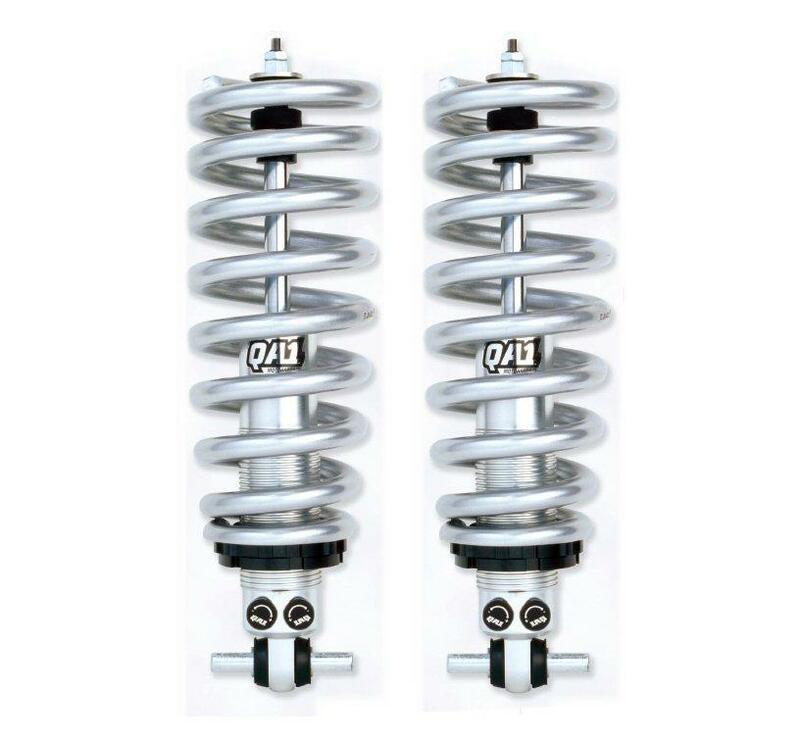 Eibach springs are a great way to firm up your suspension and own the track. Sway bars and the legandary coil springs will lower your car's center of gravity, reducing squat during acceleration, body roll in corners and excessive nose-dive under braking. All with Eibachs million mile warranty. These Hotchkis C5 hollow tube bars measure 1.25-inches in front and 1 -inches in the rear and are 115% stiffer than stock Z51 in front and are adjustable from +60% to 150% stiffer in the rear. The result is dramatically improved cornering potential chassis balance and steering response. 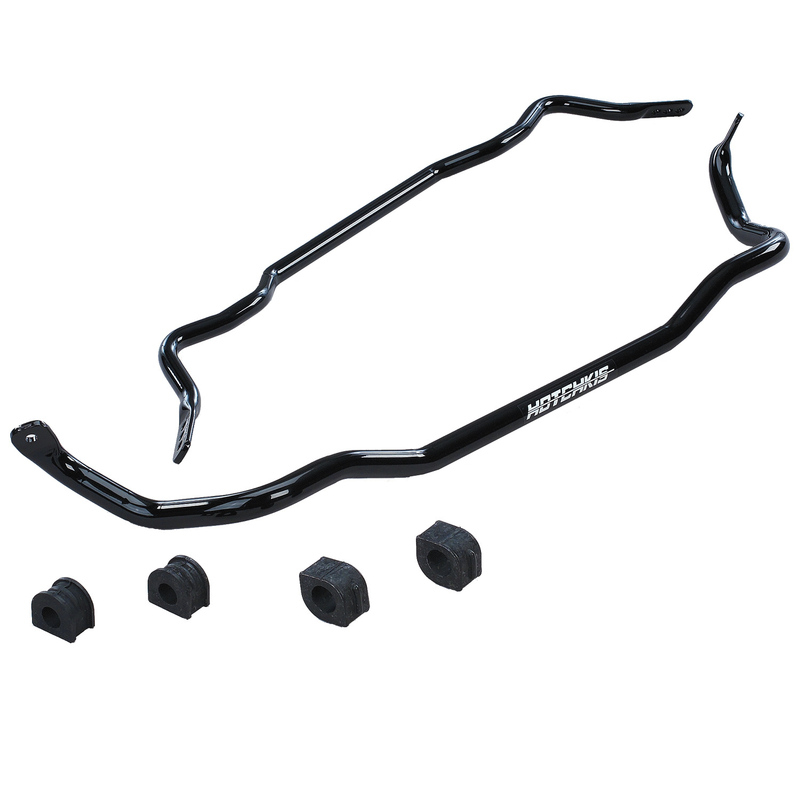 Besides offering exceptional handling improvements for street driving Hotchkis sway bars work extremely well in autocross road course and open road racing applications. 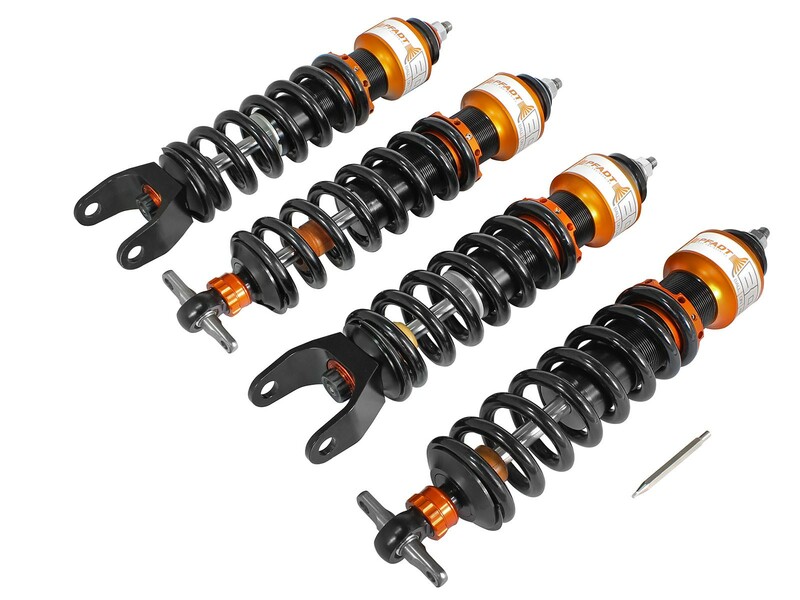 No matter if you drag race, autocross, road race or just go for a cruise, QA1’s shocks are available in several different valving configurations to give you the perfect ride and performance based on your situation. Each click on QA1’s shocks has been precisely defined from extensive research, testing and real-world experience to provide the perfect setting for each adjustment.